Iran (MNN) — Secretary of State Mike Pompeo announced on Monday that the United States will be imposing the “strongest sanctions in history” on Iran in the coming months. Sanctions will target Iran’s energy sector, oil and gas exports, and gold and metal trade, to name a few. Pompeo’s speech also laid out a list of demands that Iran would need to meet in order to avoid US sanctions. The list included calls for Iran to terminate their uranium enrichment program and ballistic missile program, and end support for Hamas, Hezbollah, Shia militias in Iraq, and Houthi rebels in Yemen. The coming sanctions were set in motion when President Donald Trump signed an executive order earlier this month for the US to withdraw from the Iran nuclear deal. David* with Heart4Iran says these sanctions will understandably impact Iranian citizens, but there is another party the Iran sanctions could hurt as well — ministries. Thankfully, David says there are ways for ministries to comply with sanctions while still propelling Gospel outreach in Iran. And there are even sanction exemptions that ministries can take advantage of. But it will require more work. Christians living in Iran are going to face difficulty on multiple fronts with the implementation of US sanctions. 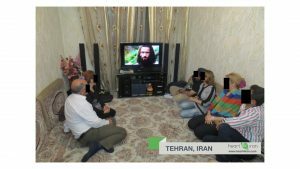 First, because they are Iranian citizens, they will have to deal with the economic fallout along with their neighbors. 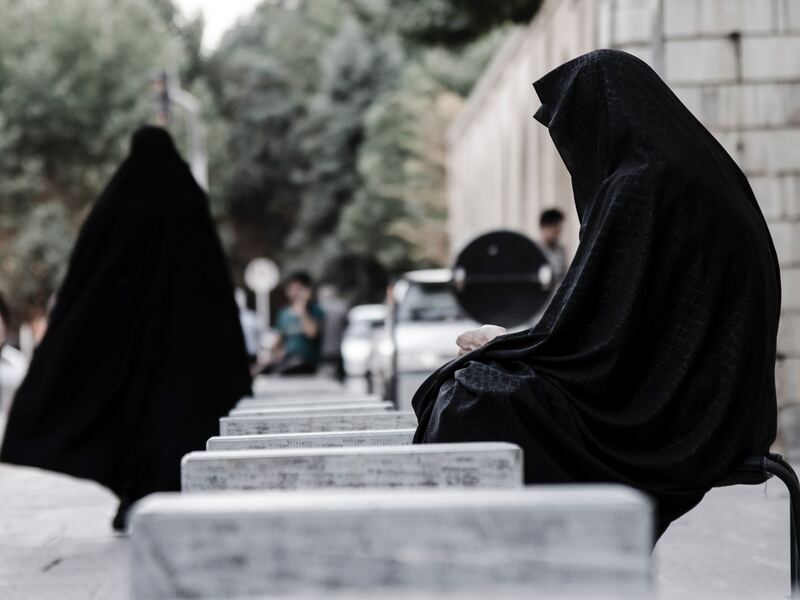 According to the Joshua Project, Iran’s population is less than one percent Christian. 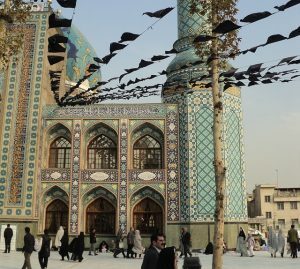 However, God is moving through the Iranian Church, which is seeing an annual growth rate of 19.6 percent. 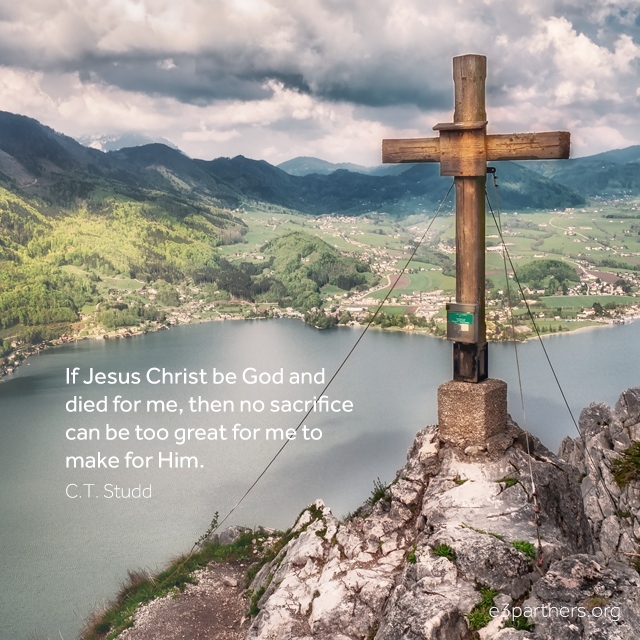 One powerful thing we can do as the Body of Christ is pray. Click here to learn more about Heart4Iran’s ministry. *Name changed for security purposes. Ask God to open Gospel opportunities for Iranian Christians to share their faith. Pray for the Church in Iran to continue growing as a light for Christ.